I hope you enjoyed that VIP Shopping experience last weekend! 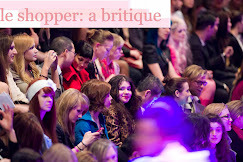 I added with my lovely Momsy and bought some amazing pieces from Rachel Sin and Sentaler's Bojana Sentaler! 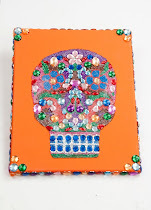 But, if you missed it- no worries becuase there is more SALE run ahead! 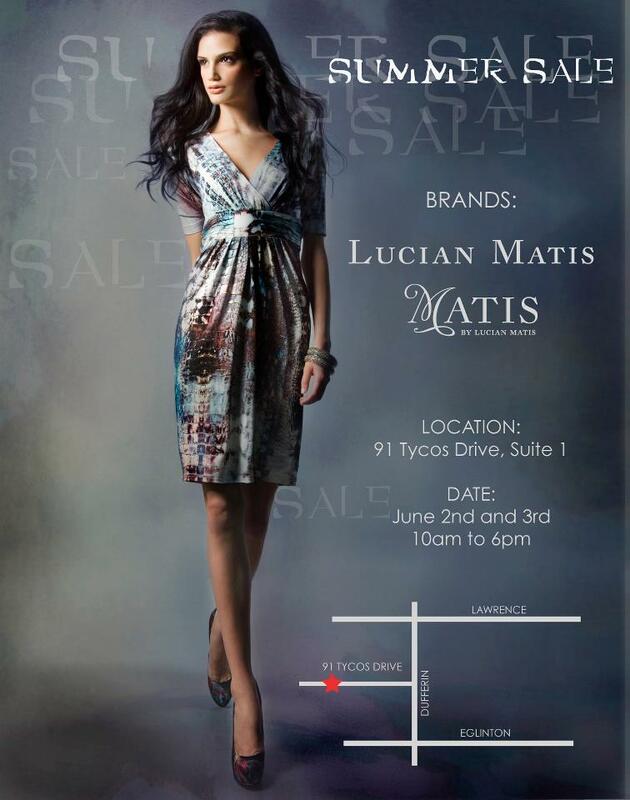 This coming June 2nd and 3rd from 10am- 6pm at 91 Tycos Drive, Suite 1 will be holding a Lucian Matis SALE!!! I'm so excited. Lucian Matis just showed his Fall/Winter wears at Toronto Fashion Week and I know all you fashion forward lovies caught Season 1 of Project Runway Canada where Lucian was runner up to Evan Biddell. So, I'm very familiar with Lucian and cannot wait to share this sale with you! Please attend and tell me what your bought!